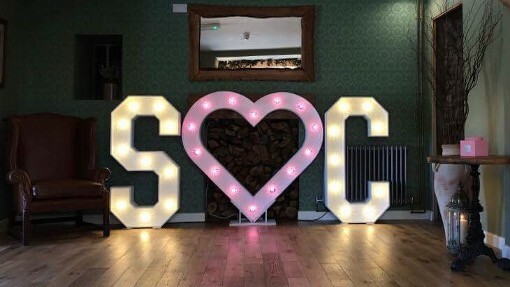 For an even more personalised light-up letter experience you could have your own initials and our stylish ‘&’ to compliment your ‘LOVE’ letters. Choose your initials with an ampersand or your light up initials with our light up heart instead. Honestly, we have more than every letter in the entire alphabet so Anna & Adam (A&A) you don’t have to worry because we’ve got it covered. 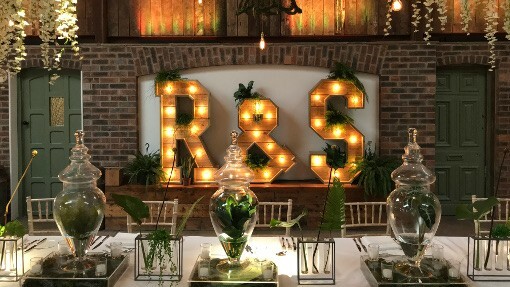 Choose classic white light up initials or our new Rustic light up initials too!